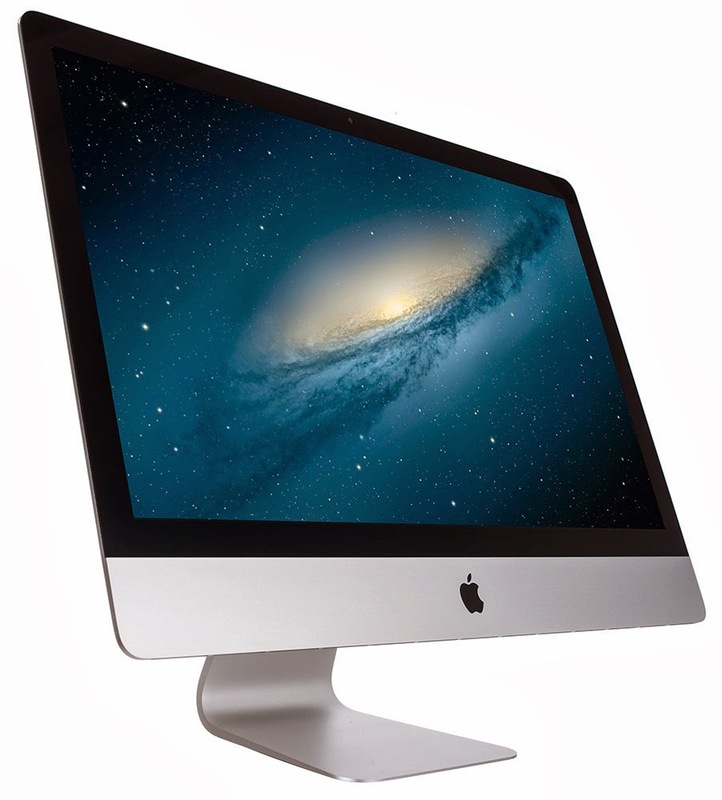 It is an Apple imac desktop. I love my new computer! It is fast and it has everything I want in a computer. I owned a Macbook when I was in college and it was the best computer I've ever owned (I've owned 5 of them...including this imac). Truthfully, there is no other computer on the market that comes close to Apple's computer. They are the Mercedes Benz of computers...smooth, beautiful, and fast. I'm typing this blog on my new computer. Hopefully, this expensive piece of hardware will help me turn out more lesbian fiction. I'm keeping my fingers crossed.